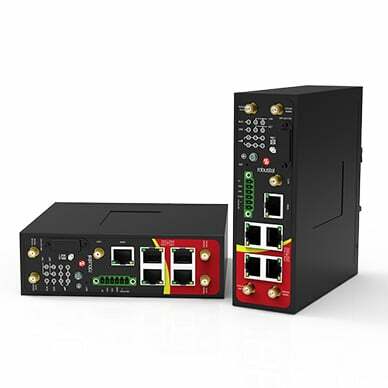 R2000 Dual is a rugged, programmable, high efficiency and cost effective VPN gateways, providing safe, reliable, seamless and fast connectivity for M2M applications. 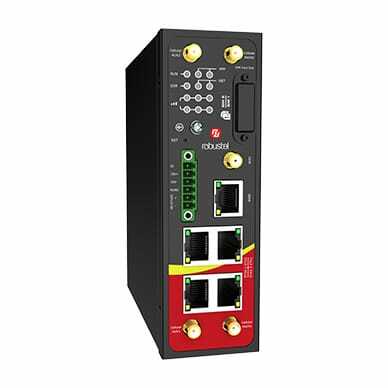 Robustel’s R2000 Dual Industrial Dual Module Cellular VPN Router with Power over Ethernet provides fast and reliable communication for monitoring and controlling remote equipment. The added new feature, Power over Ethernet, makes installing or expanding much simpler and cheaper for both power and data transmission. 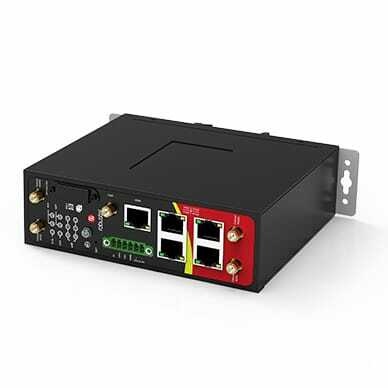 Digital Input (DI) When router is used in in-vehicle networks, DI function makes router enter a state of low power consumption which can avoid the battery excessive consumption of the vehicle. Network protocols PPP, TCP, UDP, DHCP, ICMP, NAT, DMZ, DDNS, VRRP, HTTP, HTTPs, DNS, ARP, SNTP, SSH, Telnet, SNMP, AAA etc.